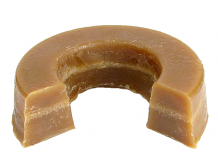 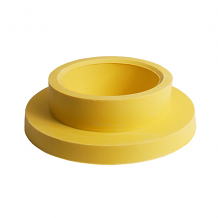 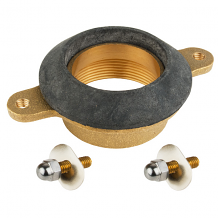 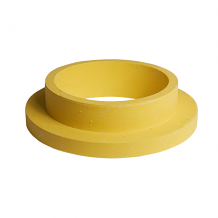 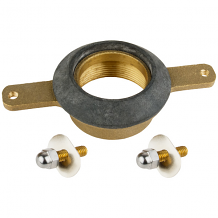 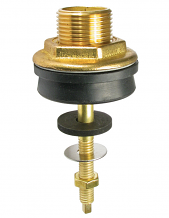 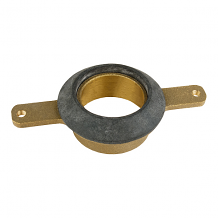 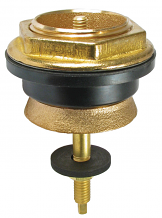 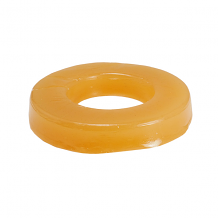 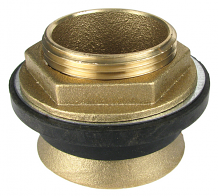 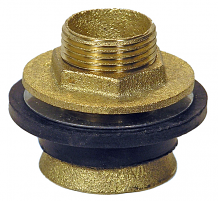 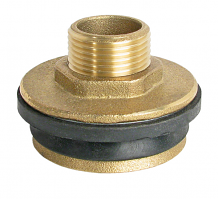 REDUCING SPUD CAST BRASS 1-1/4" X 3/4"
SPUD ASSEMBLY - BRASS - 1-1/4"
SPUD WASHER FLANGED - 3/4"
SPUD WASHER FRICTION RING - 1-1/4"
SPUD WASHER FRICTION RING - 3/4"
Equiparts has a selection of urinal repair seals, urinal gaskets, urinal plugs, brass spud assemblies for urinals, spud washers and friction rings for urinals, and wax or wax-free seals for urinals. 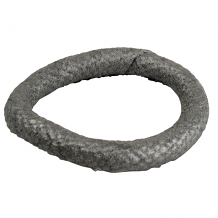 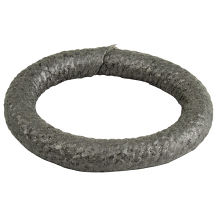 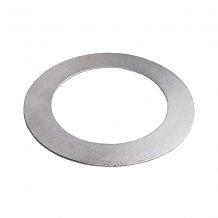 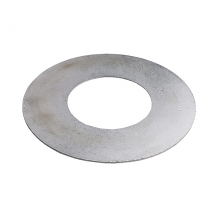 Our urinal gasket selection includes gaskets made of the following materials: felt, graphite, neoprene, and sponge rubber. 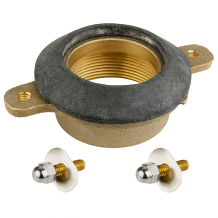 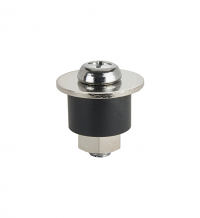 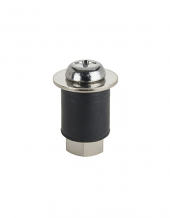 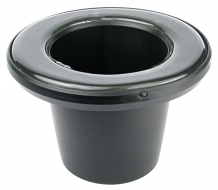 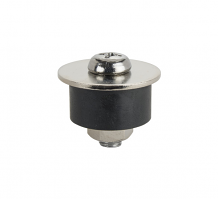 Find all of the urinal repair parts you need on Equiparts.net.